The Division of Gastroenterology and Hepatology hosts 30 faculty members dedicated to clinical practice, research and education. Our division trains 15 fellows at a steady state, 4 of whom are funded by NIH research training grants. We are NIH funded to train clinical psychology students to specialize in the psychosocial aspects of digestive disorders and the brain-gut connection. With approximately $4 million in sponsored research and a rapidly growing portfolio, the Division of Gastroenterology and Hepatology investigates esophageal and motility disorders including achalasia, dysphagia and GERD, as well as areas of interventional GI and pancreatobiliary diseases, quality improvement, and psychosocial GI. We also host several industry-sponsored clinical trials, especially in the areas of Hepatitis C, NASH, eosinophilic esophagitis and inflammatory bowel diseases. In addition to general GI and Hepatology care, Divison faculty offer specialty, multidisciplinary care in the areas of achalasia, bariatrics, eosinophilic esophagitis, scleroderma, defecatory disorders, NASH, liver transplant, nutrition and health psychology. Through Northwestern Medicine facilities, division faculty deliver approximately 14,000 annual patient visits. 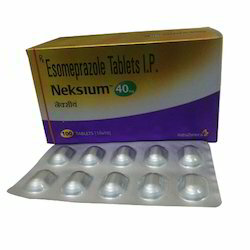 Neksium 40 mg tablet belongs to class of medications called proton pump inhibitors. It blocks the activity of the proton pumps in the stomach wall that produce acid, thereby reducing the amount of acid produced in the stomach. 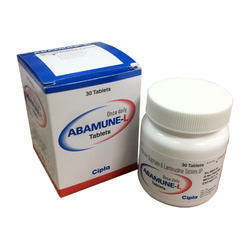 Looking for Gastroenterology Medicine ?